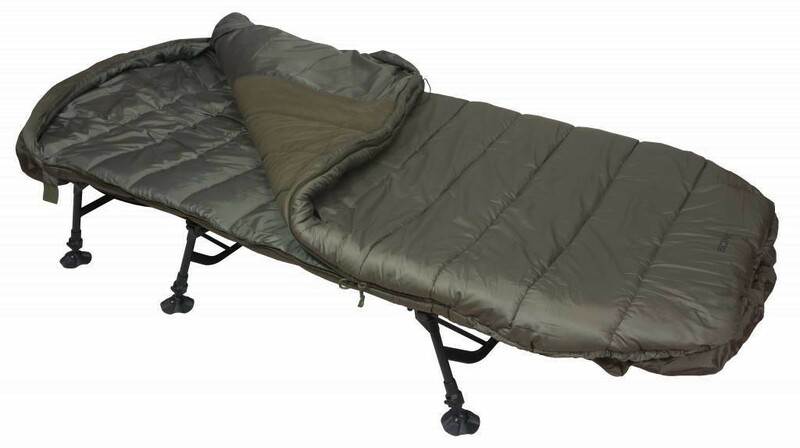 The SK-TEK Sleeping Bags, offer full 5-season insulation and is extremely efficient at keeping you warm. The high-quality silicone treated hollow fibre fill maintains its loft for maximum heat retention. A new hood design gives maximum versatility and allows enough movement for the bag to form around you no matter what your sleeping position.